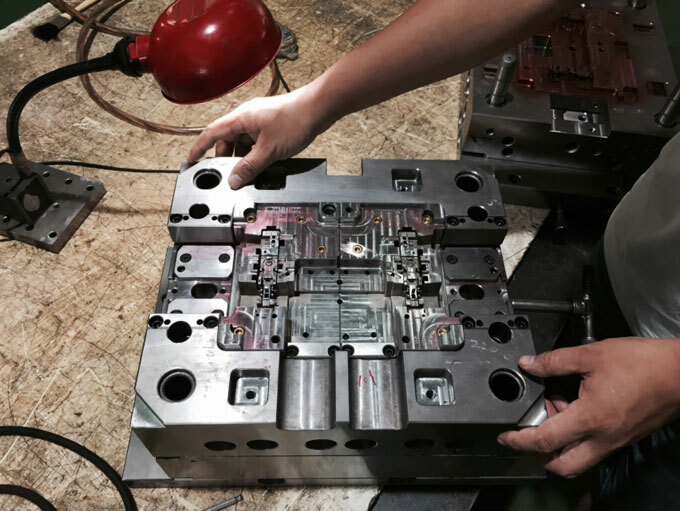 It is often necessary to carry out proper post-treatment after demoulding of injection moulded parts. The post-treatment of injection moulded parts mainly refers to annealing or humidifying treatment. Due to the uneven plasticization or the uneven crystallization, orientation and cooling of plastic in the cavity, the shrinkage of each part of injection moulded parts is inconsistent. Or due to the influence of metal inserts and the improper secondary processing of injection moulded part, some internal stresses inevitably exist in injection moulded parts. The existence of internal stress often leads to deformation or cracking of injection moulded parts in the process of use. Therefore, injection moulded parts often need annealing treatment to eliminate residual stress. Place the plastic in an oven with a certain temperature or in a liquid medium (such as water, hot mineral oil, glycerol, ethylene glycol, and liquid paraffin) for a period of time and then slowly cool to room temperature. The heat of annealing is used to accelerate the relaxation of macromolecules in plastic, so as to eliminate or reduce the residual stress after plastic injection moulding. The annealing temperature is generally controlled at 10-20 degrees Celsius above the working temperature of injection moulded parts or 10-20 degrees Celsius below the thermal deformation temperature of injection moulded parts. The temperature should not be too high, otherwise the plastic will produce warping and deformation. The temperature should not be too low, otherwise the purpose of post-treatment can’t be achieved. The newly demoulded injection moulded parts (such as polyamides) are placed in hot water to insulate the air, prevent oxidation and eliminate internal stress, so as to accelerate the absorption of moisture balance and stabilize its size, which is called humidifying treatment. For example, polyamide plastics are easy to oxidize and change color when they are exposed to air at high temperature when demoulding. They are easy to absorb water and expand when they are used or stored in the air. After the humidifying treatment, not only the air is isolated but also the size of injection moulded parts is stabilized. 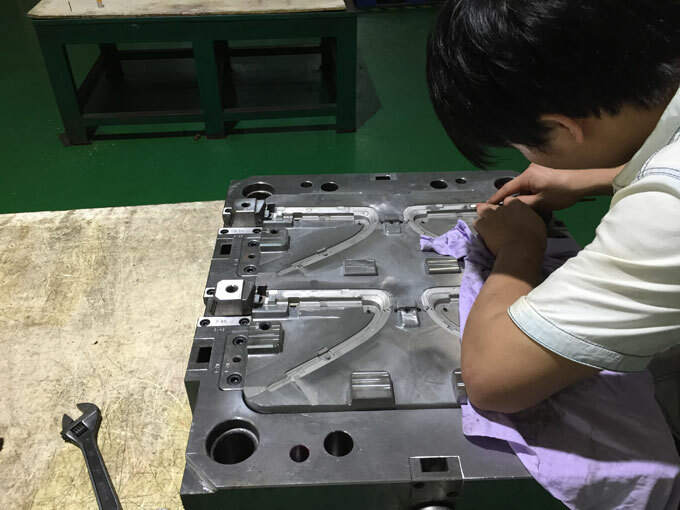 After humidifying treatment, the toughness of injection moulded parts can also be improved, so that the impact toughness and tensile strength can be improved. The temperature of humidifying treatment is generally 100-120 degrees centigrade, and the plastic varieties with high thermal deformation temperature are subject to the upper limit, while the lower limit is opposite. The time of humidifying treatment depends on the plastic type, the plastic parts shape, the wall thickness and the crystallinity. After reaching the humidifying treatment time, cool to room temperature slowly. Not all injection moulded parts have to be post-treatment. The necessary post-treatment is usually carried out only for plastic parts with metal inserts. 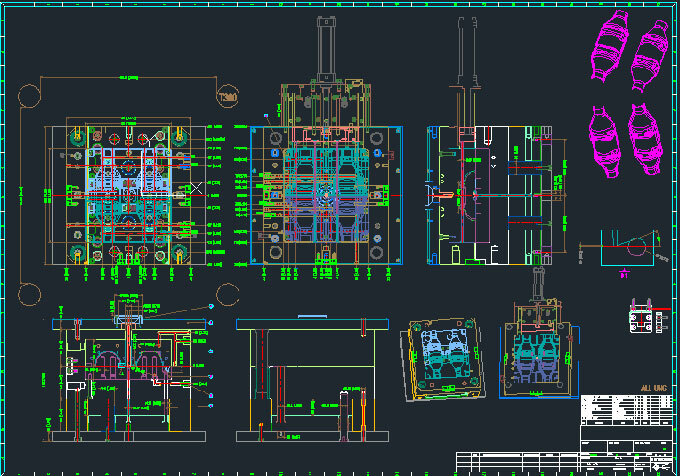 And the internal stress of injection moulded parts with large temperature range, high dimensional precision, large wall thickness is not easy to eliminate by itself, so it is necessary to be post-treated.